Set in the earliest days of the Roman Republic, Coriolanus begins with the common people, or plebeians, in armed revolt against the patricians. The people win the right to be represented by tribunes. Meanwhile, there are foreign enemies near the gates of Rome. The play explores one reason that Rome prevailed over such vulnerabilities: its reverence for family bonds. 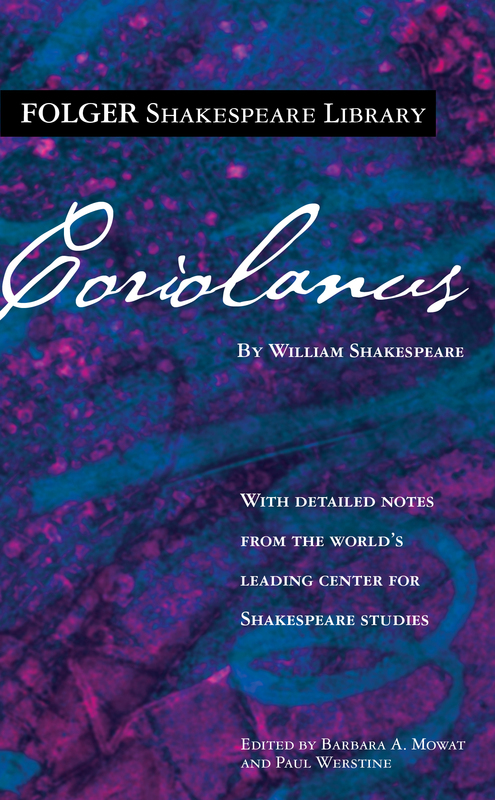 Coriolanus so esteems his mother, Volumnia, that he risks his life to win her approval. Even the value of family, however, is subordinate to loyalty to the Roman state. When the two obligations align, the combination is irresistible. Coriolanus is so devoted to his family and to Rome that he finds the decision to grant the plebians representation intolerable. To him, it elevates plebeians to a status equal with his family and class, to Rome’s great disadvantage. He risks his political career to have the tribunate abolished—and is banished from Rome. Coriolanus then displays an apparently insatiable vengefulness against the state he idolized, opening a tragic divide within himself, pitting him against his mother and family, and threatening Rome’s very existence.